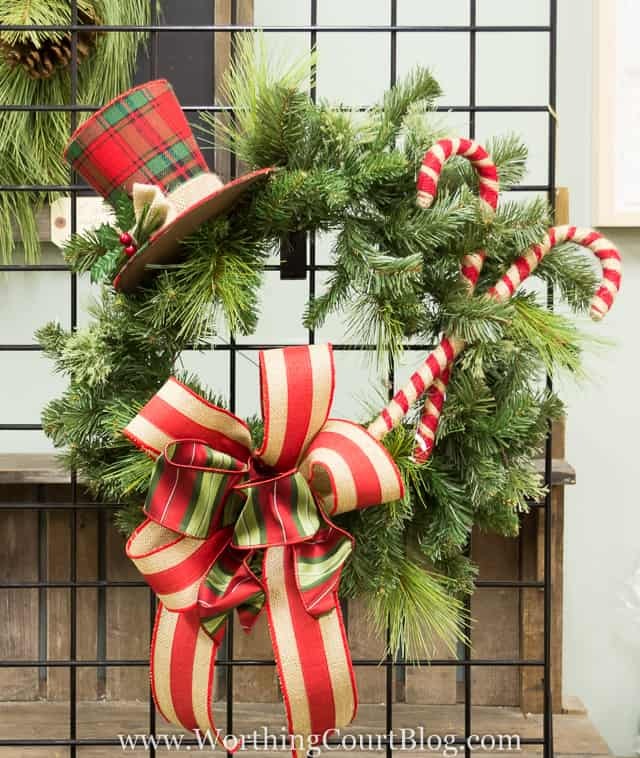 Shoestring Elegance: What to do Weekends #151 ~ Happy December 2015! 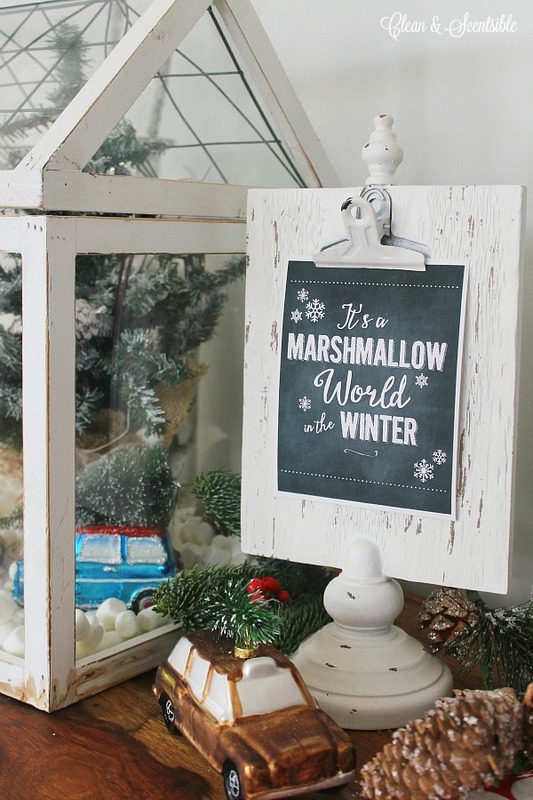 And, Jenn @ Clean and Scentsible's Adorable It's A Marshmallow World Chalkpaint Christmas Printable! Lots more to see on her blog! Great resources. We love that! 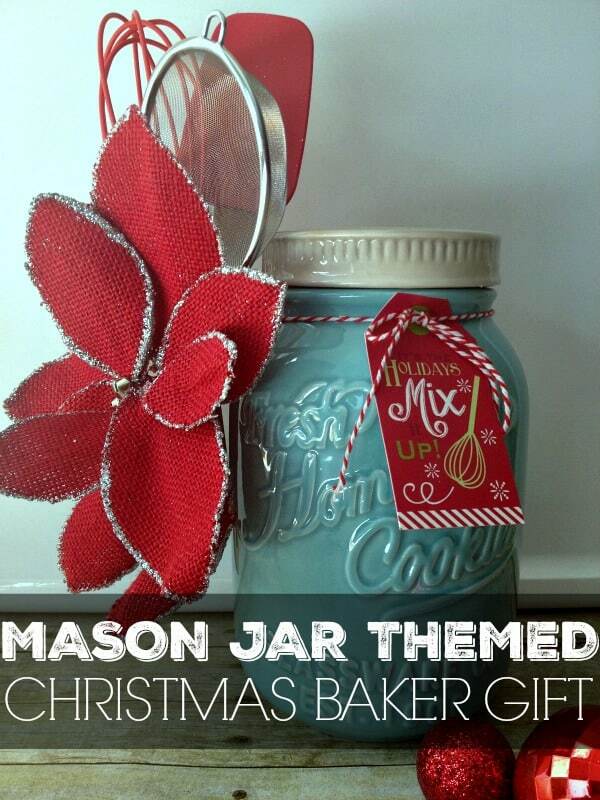 Laura @ Inspirations for Moms sure Inspired Theresa with so many wonderful Mason Jar-Themed Baker Gifts! So fun, versatile and so economical! 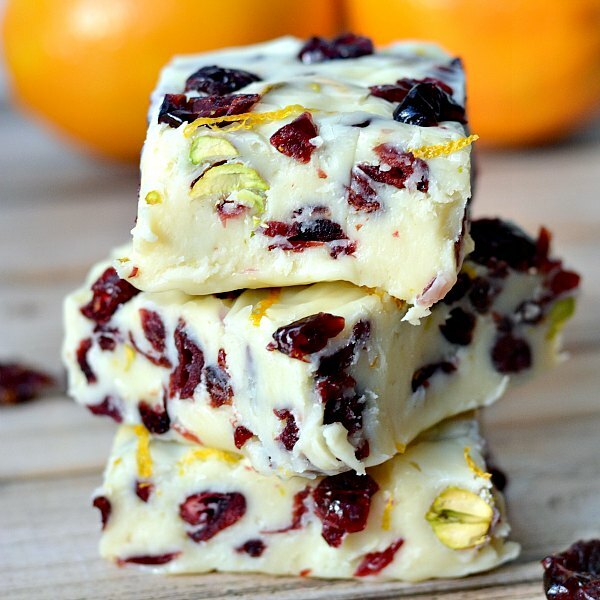 Theresa also loved this very Festive Orange-Cranberry White Chocolate Fudge Recipe offered up from Camille @ Growing up Gabel! Linda and Theresa would Love it if you would connect with us, both, in some way! As for Linda, well, you will have to pop over to her blog @ Crafts a la Mode to see her Bonus Feature Picks! Pink heels Pink truck made a Cranberry and Pear Cobbler. Ooooo... nice. We had lots of fudge this week so I'm featuring some here. Sweet C's Designs made Christmas Candy Cookie Dough Fudge. Wow. Also from Sweet C's Designs - Chocolate Cookie Dough Fudge. 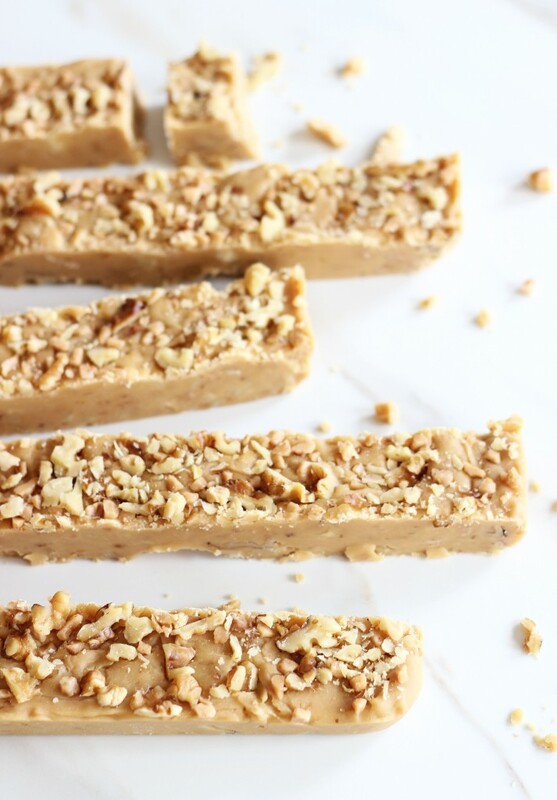 The Gold Lining Girl made Maple Walnut Fudge. 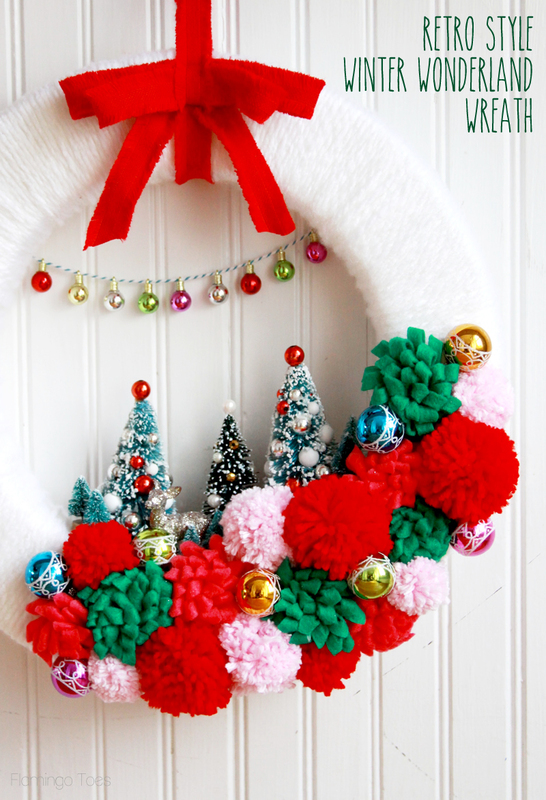 Flamingo Toes shows how to make this Winter Wonderland Wreath. Darling. Garden Up Green made this awesome Feather and Fiber Wreath. 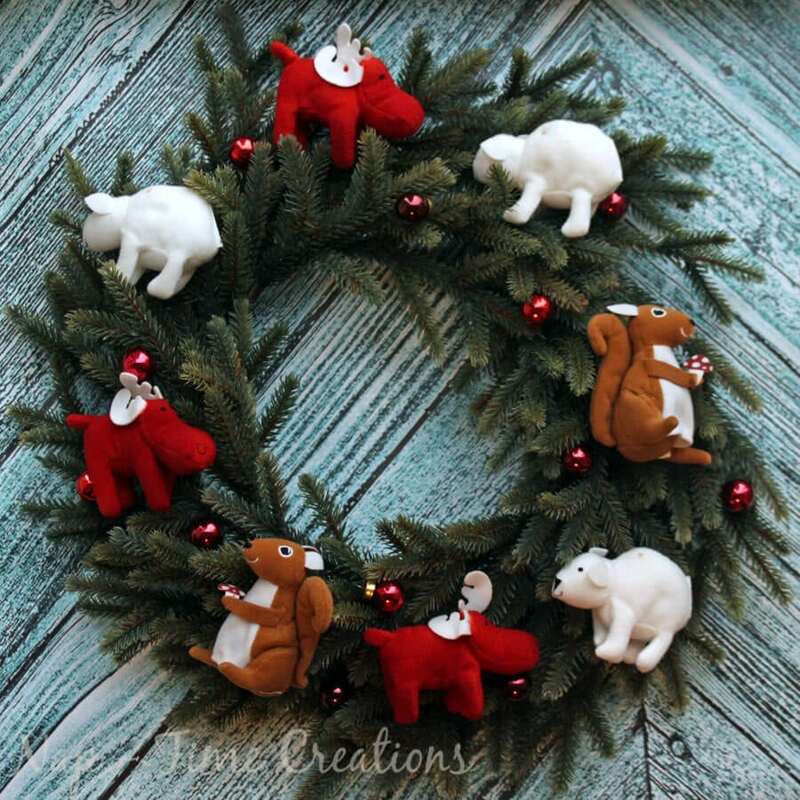 Nap Time Creations made a Woodland Creatures Wreath - so CUTE. Thank you so much for hosting Theresa, I hope you have a lovely weekend!!! Hi Theresa, I'm sorry it's been a few weeks since I've been to the party. It's lovely to be back! I've brought my Orange Gingerbread Crinkles, a super easy holiday cookie everyone loves. Thank you for hosting and have a lovely weekend! 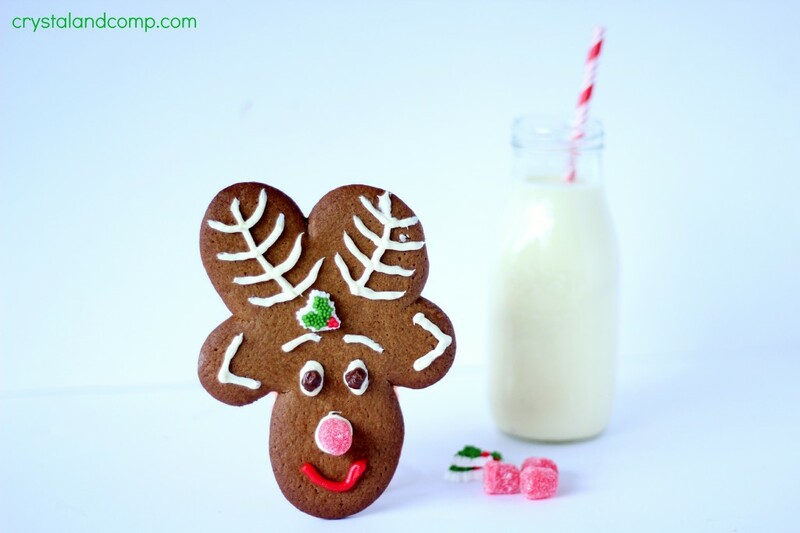 Hi April, I am Loving your Orange Gingerbread recipe! Thanks for sharing it with us! Theresa I hope you have a fantastic weekend. And thansk so much for hosting another party this week. Theresa, thanks to you and Linda for hosting! Have a happy weekend! Thanks for the party, Theresa. Happy December! I hope you have a great weekend!